The FeelFree Camo Coordinate Angler Paddle will not only meet the demands of those who seek a strong, lightweight paddle complete with a measurement bar, but also look great with four different camo designs to match up with your favorite FeelFree kayak! 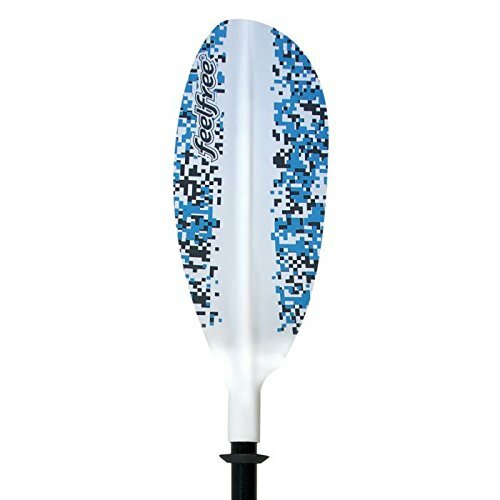 The two-piece fiberglass paddles comes with glass reinforced blades. If you have any questions about this product by Feel Free, contact us by completing and submitting the form below. If you are looking for a specif part number, please include it with your message.